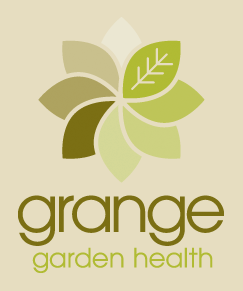 Grange Growing Solutions in house laboratory is where all samples that are collected are sent for analysis. We also use external laboratories to provide us and our customers with an unbiased test result on their media. To comply with the Australian Standard AS3743 our potting mixes are tested according to the following criteria.